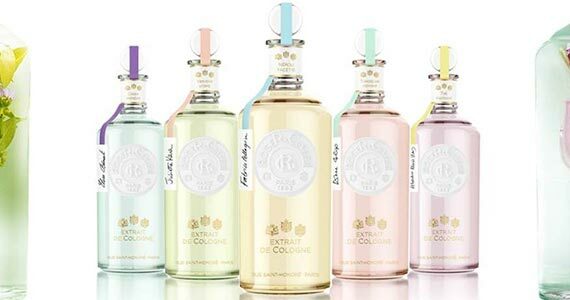 Find your floral fix and claim your free sample of Roger & Gallet Extrait De Cologne! Right now you can sign up for a sample of their cologne in these scents: Rose, Magnolia, Tubereuse, Neroli or The Fantasie. In 1862, Armand Roger & Charles Gallet, heirs of a perfume distillery and apothecary know-how, invented the perfumed beauty ritual and opened the very first Boutique du Bonheur – Boutique of Happiness – in Paris, on Rue Saint-Honoré. They were to modernize the perfumery universe with shapes and volumes, with olfactive innovations and the creation of uplifting perfumes. True to this philosophy, Roger&Gallet today offers fragrant beauty rituals and wellbeing, created with distilled precious essences. To claim this sample click through to the offer page. Make sure you are logged in with Facebook and click “Get Offer”. Enter your shipping information to have your sample mailed to you!